Q What is the difference between speech &language? A Speech is defined as spoken language. 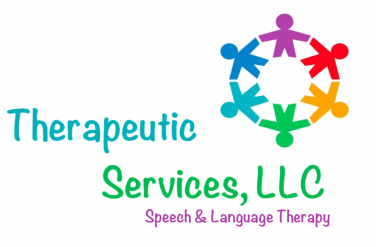 It refers to "how" we produce sounds and words and involves articulation, voice, and fluency. Language is a socially shared code that represents concepts with arbitrary symbols. Language provides a set of rules as to how those symbols can be combined and used. It refers to the entire system of expressing and receiving information in a way that's meaningful. It involves our understanding of others (receptive) and our meaningful expression of thoughts and feelings (expressive).